At scosa, we believe everyone has the ability to communicate with others. 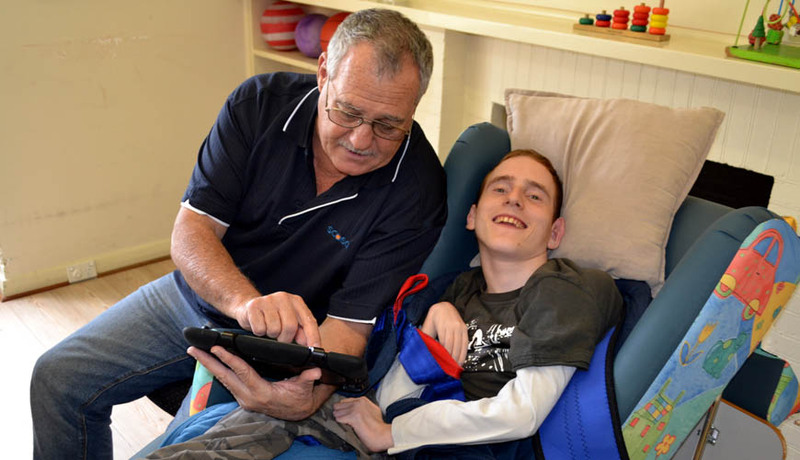 We will support you to explore verbal and non-verbal techniques using adaptive technology such as iPads, to develop your ability to engage and communicate more effectively. We offer both individual and small group settings to develop your communication skills, drawing on expert resources to enhance your learning capacity. Importantly, we provide you with interesting experiences to put your training into practice, such as at the Central Market where you will be in charge of choosing what vegetables to buy and then pay for them! We will give you the opportunity to demonstrate your communication skills in a wide variety of situations. For those of you who are particularly brave, we encourage you to consider public speaking, as there are many events and forums where your voice should be heard and your opinions valued. At scosa we are using a variety of new technologies to provide you with a diverse range of activities to pursue your personal interests. As an example, our photography sessions utilise digital tools and specific programs to enable those who participate to download some amazing images when we are out in the community, such as at the botanical gardens or the zoo. It seems only a matter of time before we put together a photographic exhibition of some of our best works – perhaps you would like to be part of this. We are also using our iPads to enable us to prepare more nutritious and tasty meals, and also to travel the different flavours of the world through google. 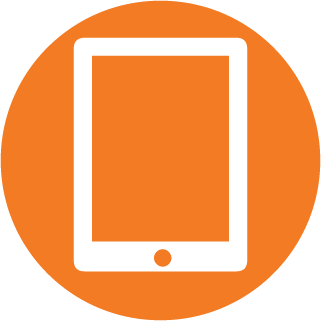 Whatever your interests may be, our iPads act as a great tool to facilitate many educational, interactive and developmental programs and activities.